This collection of photos are of the Hazelwood grounds today. All photos in this gallery were taken by Hope M. B. unless otherwise noted. Important note: Some of the buildings on the original campus have been demolished. Therefore, some of the buildings below may not exist today. Contributed by: Hope M. B. Some newspaper images are from historical archives of The Courier-Journal (Louisville, Kentucky). 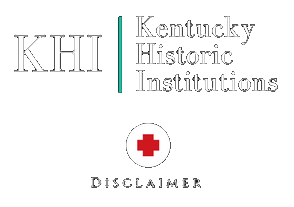 Some photos are provided from former annual reports of the hospital to the Commonwealth of Kentucky. All other photos were obtained, donated, or copied from state and hospital archives or personal collections. “Hazelwood: The Land Today” photos are courtesy of Hope M. B. Please contact us before using any photographs or images on this website. We do not own the copyrights to all photos and those photos we do own require written permission before any use.